The newly appointed chief of Japan’s top financial regulator has stated his belief that there is no need for “excessive” regulation of the country’s cryptocurrency industry. Speaking to Reuters on Wednesday, Toshihide Endo, commissioner of the Financial Services Agency (FSA), said his agency is trying to regulate cryptocurrency exchanges in a way that protects consumers and yet doesn’t stifle innovation. That comment came even as the FSA moved to more closely scrutinize exchanges to ensure they adhered to a revised payment services law, passed in April 2017. The new rules defined operational standards for exchanges and set up a licensing scheme for exchanges, as well as, in a world first, recognizing bitcoin as a form of legal tender. 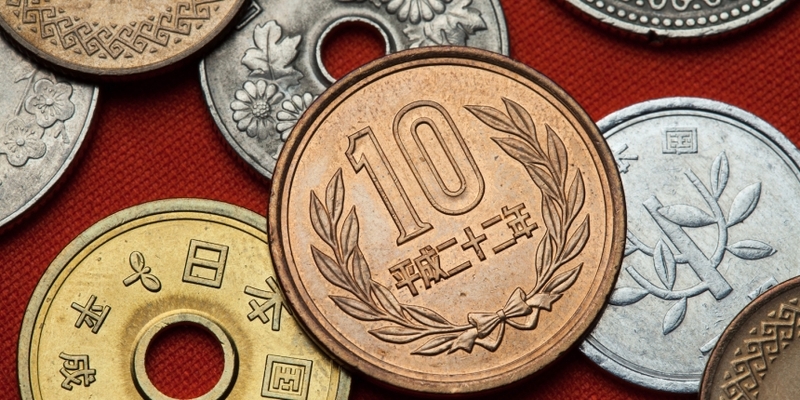 In January of this year, a $530 million hack of the country’s Coincheck exchange prompted the FSA to launch inspections and issue “business improvement orders” for exchanges that were deemed to have inadequate systems in place. Endo was appointed commissioner of the FSA in July, having previously been director-general of the agency’s supervisory bureau.